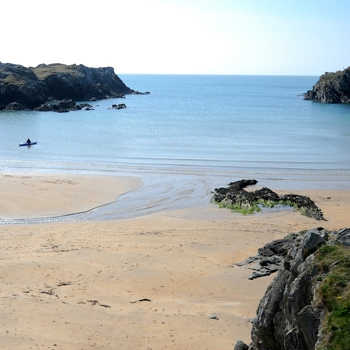 In Anglesey, there is so much to be discovered, from the island’s rich culture and heritage to the extraordinary fauna and wildlife. 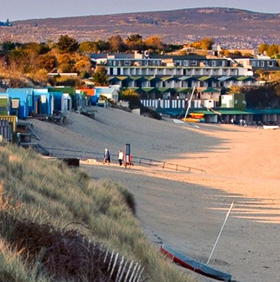 Much of the coastline has been declared an Area of Outstanding Natural Beauty (AONB) and come rain or shine the fabulous beaches offer something for everyone. 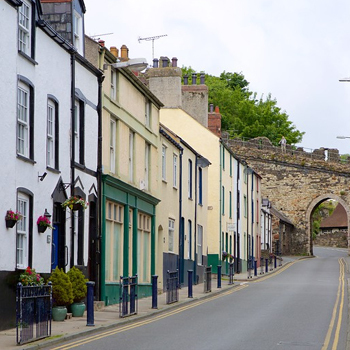 Conwy Town is a World heritage site with imposing thirteenth-century castle and walls. 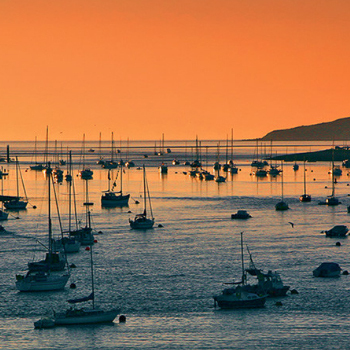 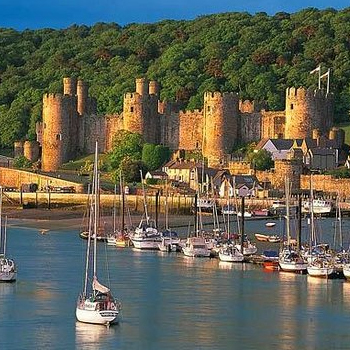 Conwy’s harbour, revolutionary Telford suspension bridge, it’s close proximity to Wales’ most popular seaside resort and the majestic mountains of Snowdonia make Conwy one of the world’s best tourism destinations. 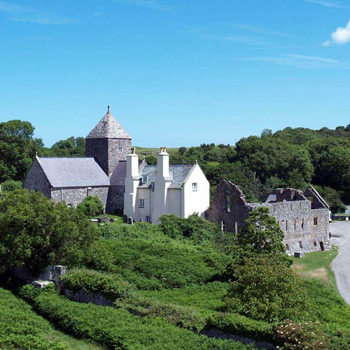 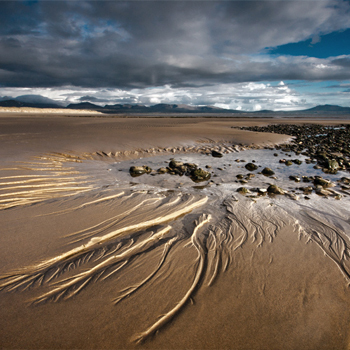 The Lleyn Peninsula points out into the Irish Sea with wonderful rolling countryside, gorgeous long sandy beaches and overlooked by the mighty mountains of Snowdonia. 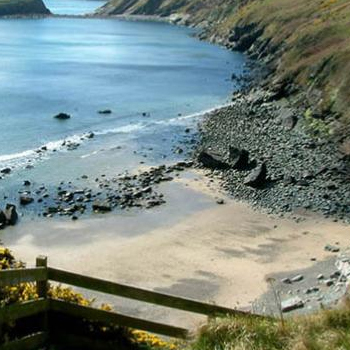 The Llŷn is a great location for walking and cycling as well as playing on the beach or exploring the local towns of Aberdaron, Abersoch, Pwllehli and Criccieth. 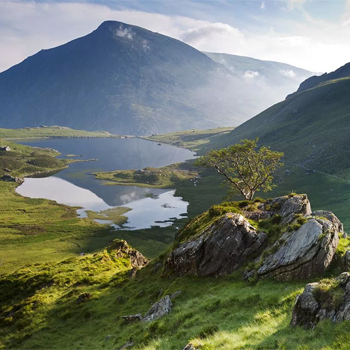 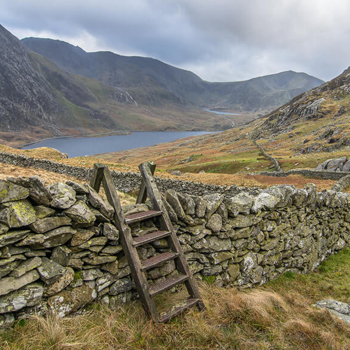 Snowdonia is one of the UK’s most popular destinations for hiking and outdoor holidays. 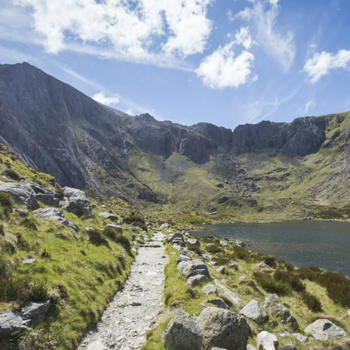 It’s also blessed with majestic mountains and some of the most beautiful coastal scenery in Wales.